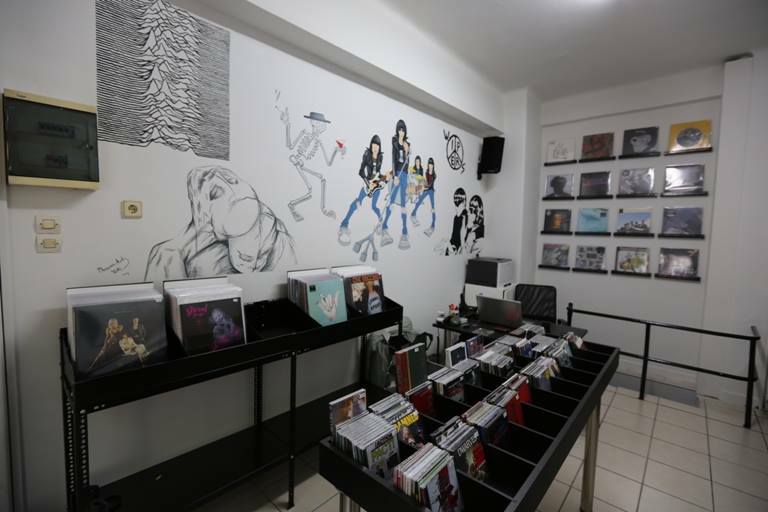 Post-punk, darkwave, indie, garage, punk and noise rock. 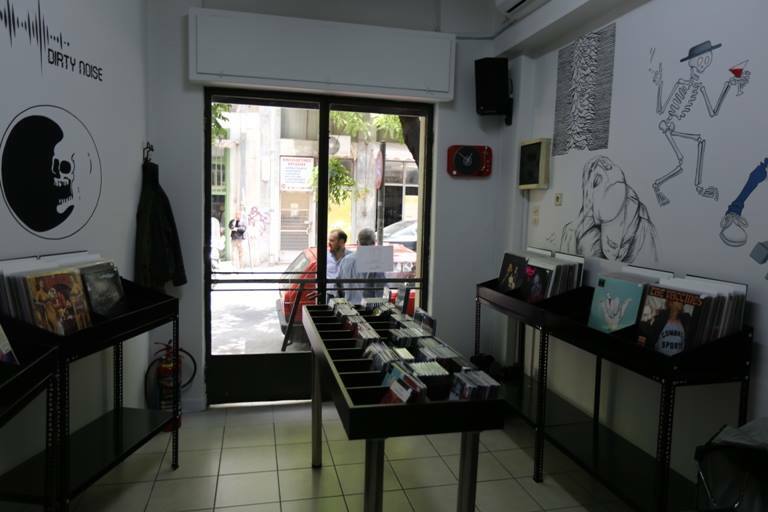 "Our base is a cozy record store in the center of Athens, Greece. 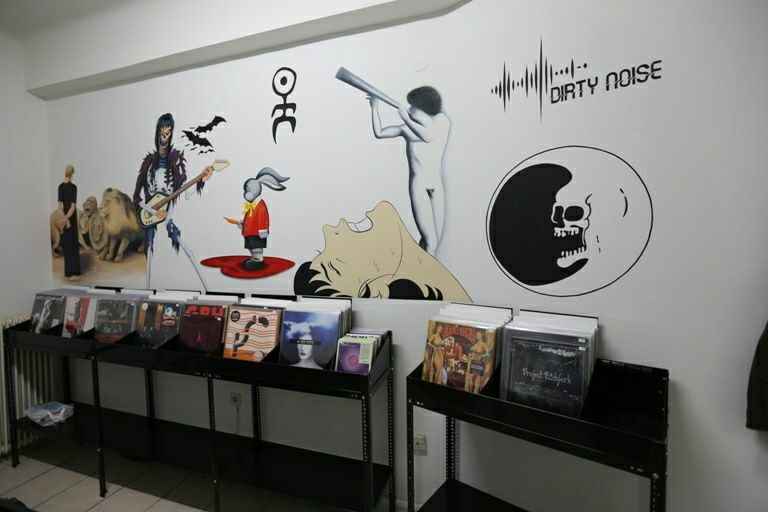 There you can find most of the releases featured here. You can also pick your ordered items if you prefer to avoid shipping and meet us in person"